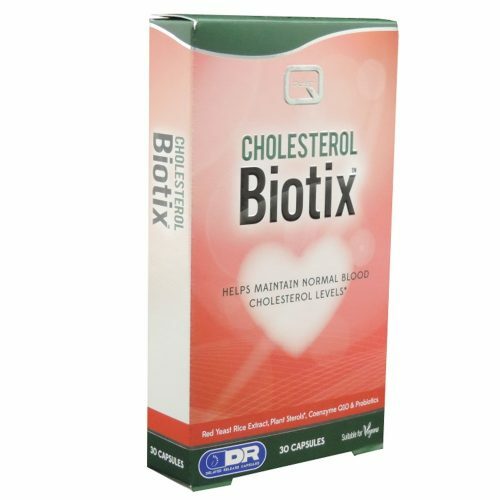 The Cholesterol Biotix of Quest is a specific combination of ingredients for the maintenance of cholesterol in the blood to normal levels. 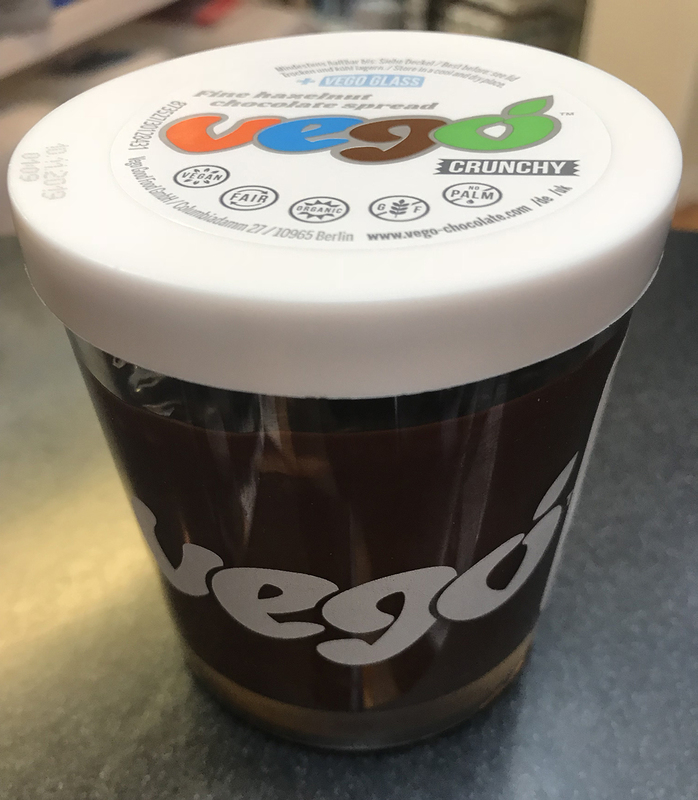 Quest Omega-3 Rich Fish Oil capsules are an easy, convenient way of supplementing your diet with the important Omega-3 Fatty Acids EPA and DHA which are found in many oily fish. 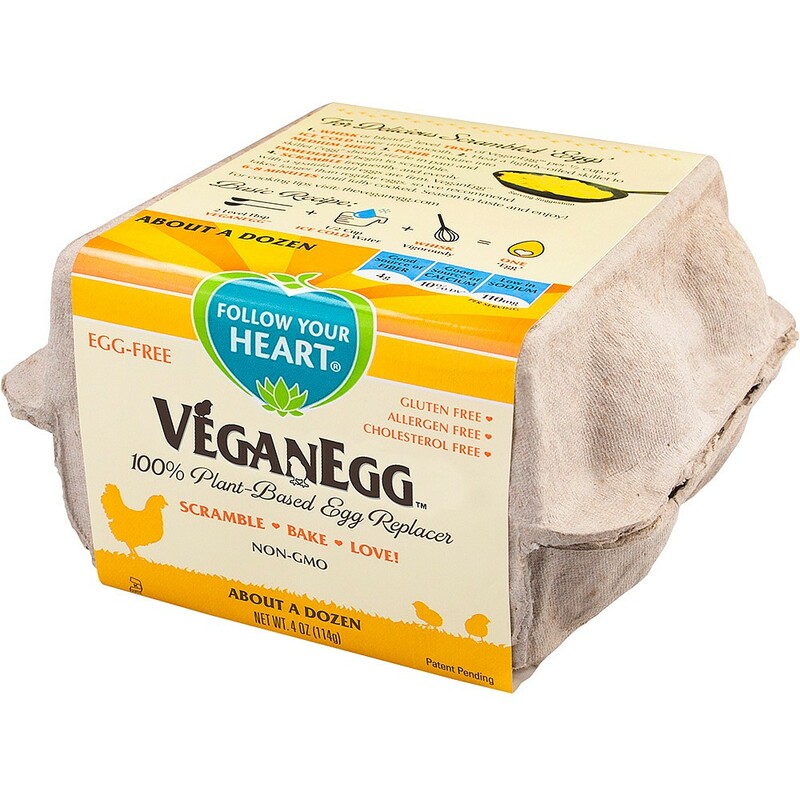 These Omega-3 nutrients help maintain a healthy heart and circulation. 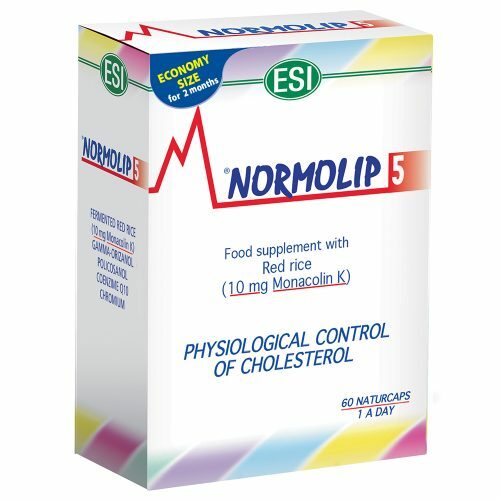 This beneficial effect may be obtained with a minimum daily intake of 250 mg of EPA and DHA. 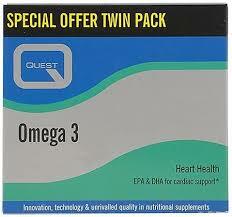 The concentrated fish oil in Quest Omega 3 provides 18mg EPA and 120mg DHA per capsule. 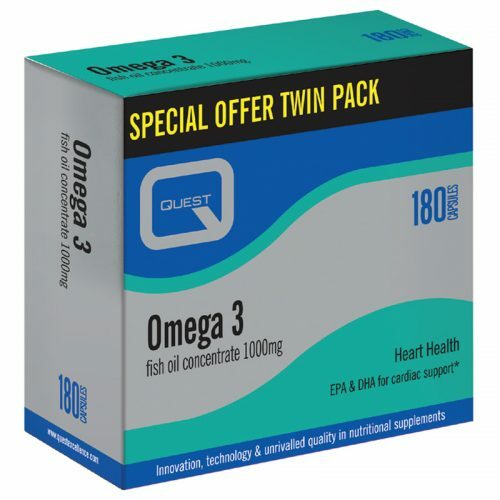 Special Offer Twin Pack Quest Vitamins Cod Liver Oil contains Omega 3 fatty acids which have anti-inflammatory actions helping to support joint health, reduce pain and stiffness and improve mobility. 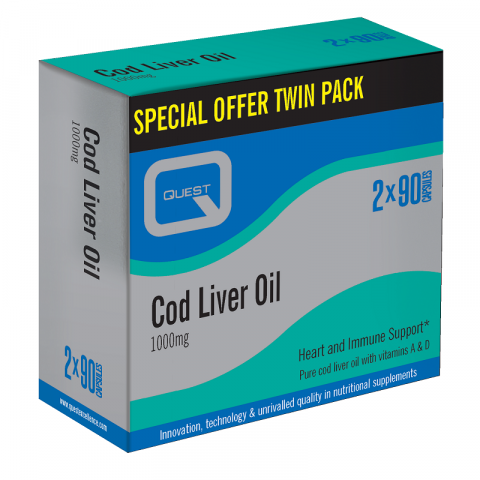 Cod liver oil is a good source of the omega-3 essential fatty acids EPA and DHA which also contribute to the normal function of the heart, this beneficial effect may be obtained with a minimum daily intake of 250 mg of EPA and DHA. Quest Cod Liver Oil also contains vitamins A and D which contribute to the normal functioning of the immune system, vision and bone health.